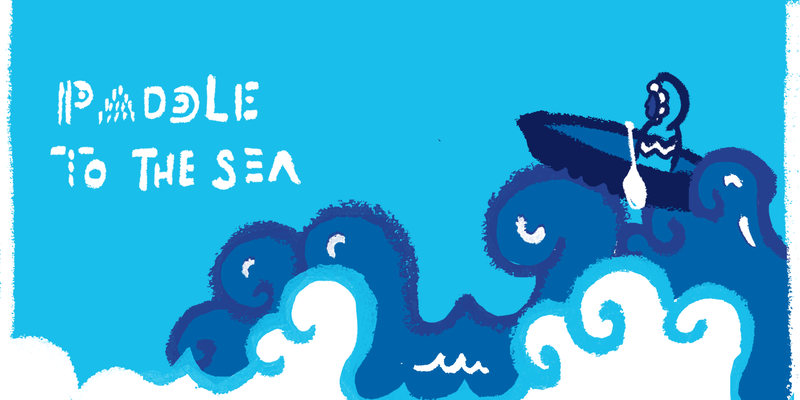 Winner of a 2017 Grammy Award, Third Coast Percussion performs a multi-media work co-commissioned by Meany Center: a new soundtrack for the beloved Canadian film, Paddle to the Sea. Watch the epic journey of a small wooden boat, launched by a First Nations boy, as it travels from Northern Ontario to the Atlantic Ocean while Third Coast Percussion performs the film score — live. The score weaves music inspired by water and the natural world, by Philip Glass and Jacob Druckman, together with the traditional music of the Shona people of Zimbabwe. "Impressively combining creative fearlessness with reverent precision." 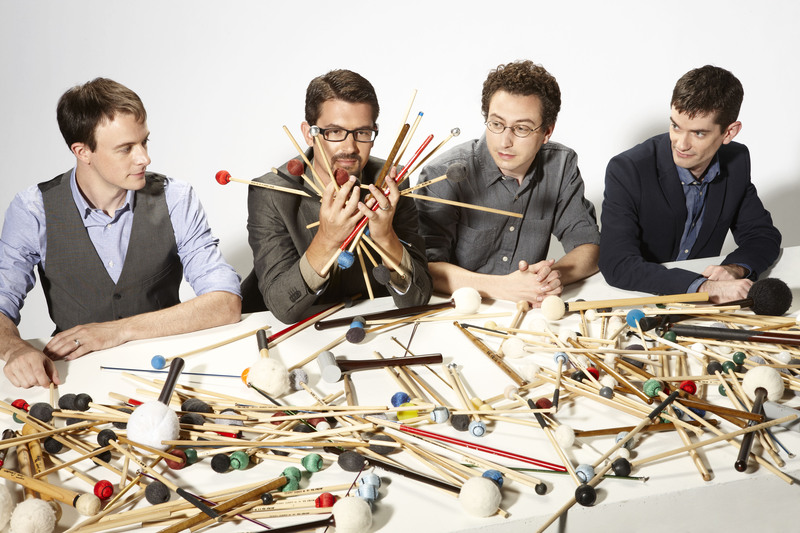 UW Percussion & Third Coast Percussion: Danny Clay's "Playbook"
Third Coast Percussion is a Grammy-winning, artist-run quartet of classically-trained percussionists hailing from the great city of Chicago. For over ten years, the ensemble has forged a unique path in the musical landscape with virtuosic, energetic performances that celebrate the extraordinary depth and breadth of musical possibilities in the world of percussion. The ensemble has been praised for “commandingly elegant” (New York Times) performances, the “rare power” (Washington Post) of their recordings, and “an inspirational sense of fun and curiosity” (Minnesota Star-Tribune). 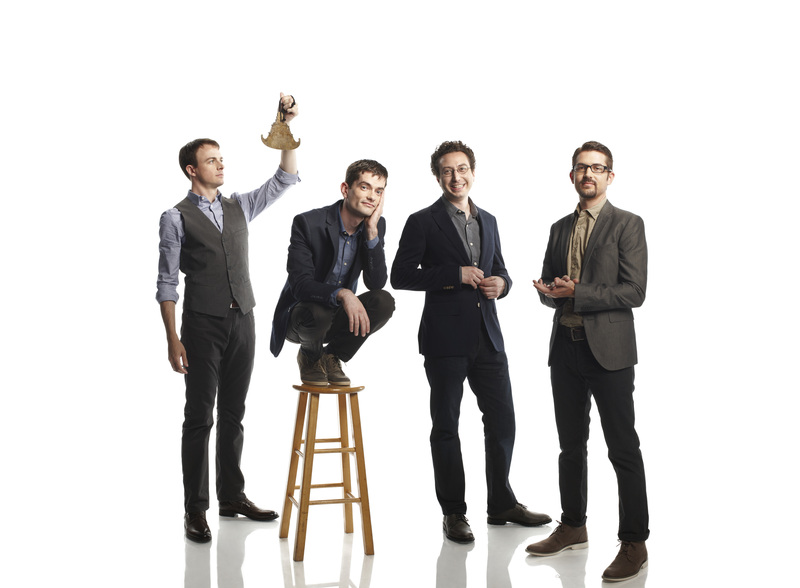 The four members of Third Coast are also accomplished teachers, and since 2012, have served as ensemble-in-residence at the University of Notre Dame’s DeBartolo Performing Arts Center. Third Coast Percussion won its first Grammy Award Sunday, February 12, for their acclaimed Cedille Records release, Third Coast Percussion / Steve Reich. 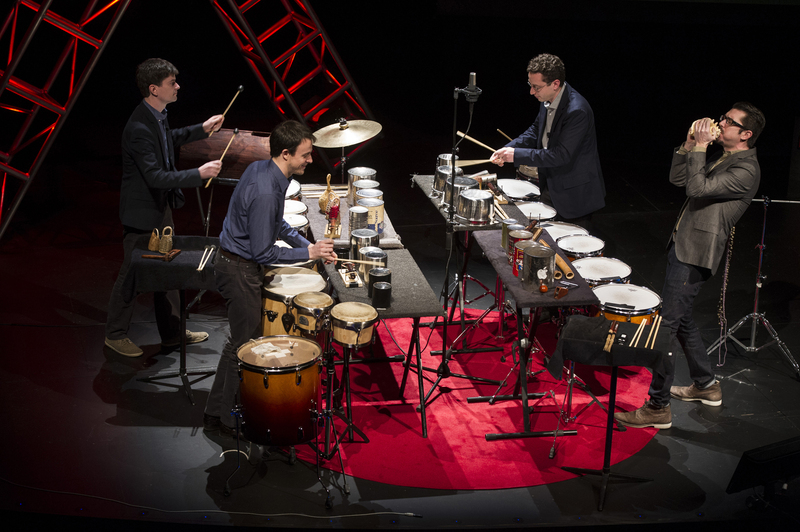 Third Coast Percussion reminded audiences of the increasingly vital roles new classical music and early music play in the performing arts life of Chicago.